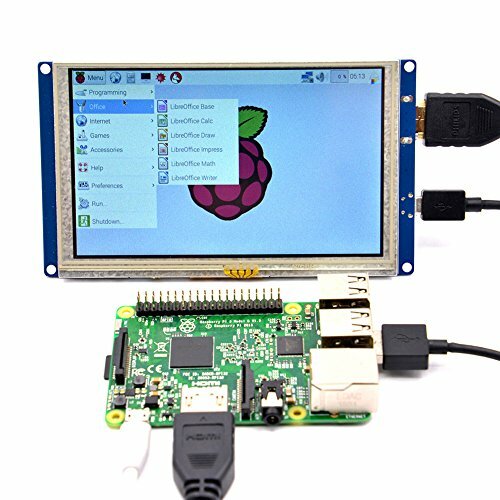 I haven't built a computer since I was in high school in 2004, when I got the itch to replace my laptop with a proper gaming box, I started considering just how to go about it. As soon as I saw the H700i case from NZXT I knew I wanted to build in that case, or one of the smaller versions. Due to desk space and the fact that it seemed to be a fun challenge for my first build in 14 years, I settled on the H200i for a gaming ITX build. This case was so much fun to build in, plus it's absolutely beautiful. Almost all the parts were purchased at a local MicroCenter, the exceptions being the 32GB of RGB RAM from Newegg, and the Small LCD Screen, HUE+/AER RGB120 combo pack and internal USB hub from Amazon. The prices listed are directly from my receipts. 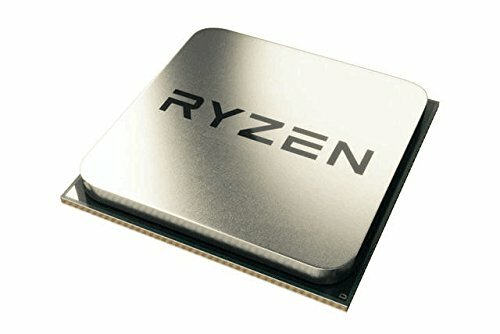 I really wanted to give the Ryzen platform a try, and settled on the Ryzen 5 1600 based on reviews and price. I have been able to overclock it to 3920MHZ semi-stable (I continually got a system lock up about an hour after boot up) and settled back to 3700MHZ which has given me absolutely no stability issues. I have the RAM running at the rated 3200MHZ (well, 3198MHZ according to my actual numbers), and am extremely happy with the look of it alongside the rest of the flashy lights in the box. In the H200i and its sister cases with the NZXT smart device built in, you MUST have a HUE+ in addition if you want to use both the build in RGB light strip on the case and NZXT AER RGB fans. The smart device will only support one or the other. I could only use 3 fans for partial Push/Pull on the radiator due to the length of the GPU. Any card over 270mm will have issues fitting in this case while using a radiator/AIO. The 5" LCD is powered by an HDMI cable plugged into my GPU, which is then routed through the back of the case and along the inside edge. My PC treats it as an additional monitor and I use it for my CAM software display. Great Processor. I have mine overclocked to an incredibly stable 3.7GHz. I'm excited to see what the next generation of Ryzen brings. Absolutely love this cooler. Extremely easy to install, supports 4 fans out of the box (if you have an extra two sitting around and have the room in the case to use Push/Pull. Great MoBo overall, but zero support for integrated graphics. No DisplayPort, HDMI or other monitor hookups. Make sure you get all the drivers before you try and overclock or mess with the RGB lighting. DO NOT USE FOR A RYZEN 5 APU BUILD WITHOUT A GPU!!!!!! Great Ram. Super Colorful. 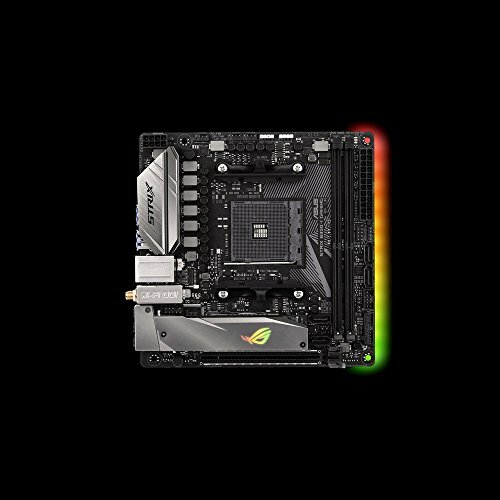 Integrates easily with ASUS Aura as long as you have the updated drivers. Only 4 stars because paying so much for RAM drove me to drink. Got this on a killer sale at Microcenter. It is perfect for a boot drive and also houses my benchmarking utilities. No issues so far. Solid SSD, wait for a sale and grab one. Love this card, having no issues fitting it in my H200i ITX build with a Kraken X52. Get the EVGA software so you can change the RGB colors and mess with the overclocking. Absolutely beautiful case. Not too bad to build in, super good looking with a variety of non-Red RGB lighting. 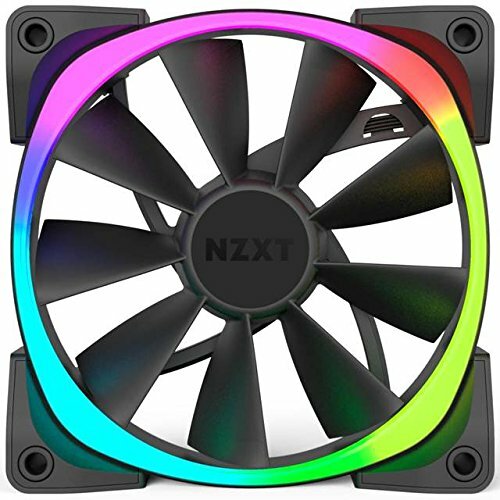 The smart device is cool, but it's also kind of a letdown, to use NZXT AER RGB fans AND the light bar already installed in the case you have to get a HUE+ in addition. The smart device only supports one or the other. You can easilly remove the red metal bar in the middle to route wires or water lines. It's a PSU. Runs well, get it on sale. Only non modular bits are the 24-pin and 8 pin which you will use for every build anyhow. That's why I keep him near. Gotta make sure he can be defrosted someday. Thanks. I'm super happy with it. What CAM software is that? Sweet build and temps! If you have any more pictures or advice please share, building in that same case very soon. Just save yourself the trouble and buy the NZXT Internal USB hub to begin with.Plenty of room for it under the PSU shroud. Don't plan on having more than a single HDD either. 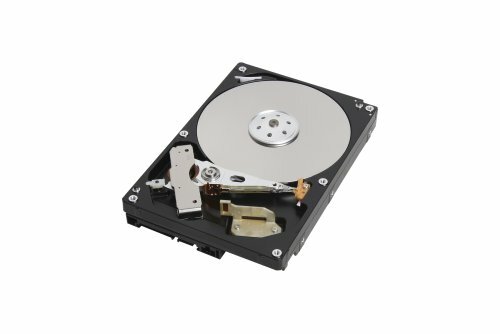 There is no HDD enclosure, it just bolts directly to the base of the case near where the radiator mounts up front. I'm adding pictures of my crap cable management tonight. Message me if you have any other questions. Super neat build! May I ask your CPU voltage @3.75GHz? I was wrong when I did my write up, I've since edited it, I am actually currently runnign at 3.7GHz not 3.75. That being said, I am seeing a max of 1.237 V at 3699MHz when I peg it to 100% usage with Cinebench. "The 5" LCD is powered by an HDMI cable plugged into my GPU, which is then routed through the back of the case and along the inside edge. My PC treats it as an additional monitor and I use it for my CAM software display." Brilliant use of that front ssd mount area. I have to ask though does that prevent you from installing the glass side panel? Not at all. I had to cut some foam up (I used a bargain mouse pad) and build a backing to keep the LCD snug in the case and not an at angle. The glass fits perfectly against it with no issues, no extra pressure needed. I am loving it. Planning on swapping to a custom loop and Ryzen 7 second generation processor this summer. For no reason other than because I can. Do you have to keep in the existing smart hub, or can it be removed? And where is the Hue+ located? I use the existing smart hub only for fan control. All my RGB is controlled by the HUE+. The HUE+ and the NZXT internal USB hub are hidden below the power supply shroud next to the Toshiba HDD. you could get some custom cables that would clean up your build and make it pop even more. Definitely planning on switching out the Power Supply to a full modular and getting custom cables when I swap the processor to a Ryzen 7 2700X or 2800X later this summer. The real question is, why not? The usb hub is because the build required more than the single usb 2.0 header on the MoBo, the HUE+, the internal smart device and the Kraken all use internal USB 2.0 headers. I do have the HUE+ in there, needed it in addition to the internal device because of the limitations of the built in system, RGB channels wise. If you want to run the internal light bar built into the case AND NZXT RGB fans you need the additional HUE+. Did you intend on putting the kraken CPU block sideways? Had to fit the block sideways or it didn’t fit in the small space. Where did the little piece holding up the GPU come from? Is that a spacer you needed to buy separate or did it come with one of the parts? It came as part of the case. The spacer is adjustable and snaps into the top of the power supply shroud. Some questions : - You put a kraken X52 in the front panel. What should be the maximum length of the graphics card (between the back of the panel and the fan, how much centimeter?) - The X52 kraken on the front to a flow of air extraction (push) or aspiration (Pull)? - The fan at the top to a flow of air extraction (push) or aspiration (Pull)? - The fan in the back to a flow of air extraction (push) or aspiration (Pull)? 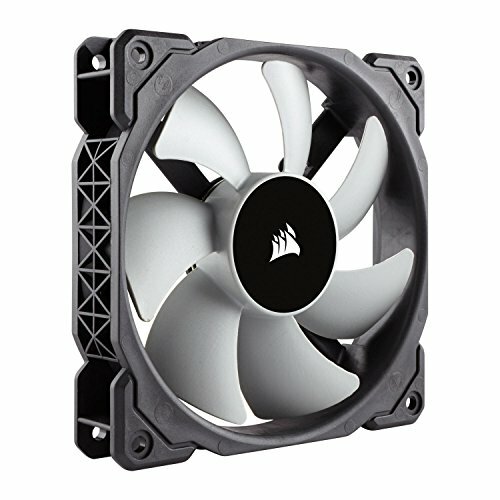 I have the Kraken x52 radiator in a Push/Half-Pull configuration with 3 Corsair ML120 fans. The EVGA 1080ti SC2 that I am using leaves just under 1CM of clearance lengthwise in this configuration. According to the manufacturer website the card is 269mm long. If you use the ZOTAC Mini then you should be able to do a full Push/Pull on the radiator. That being said, even running at 99% CPU usage for a longer period of time doing benchmarks and stress tests, my CPU temp doesn't get over 78C, even then it only briefly registers over 75C. I don't usually see temps over 65C with my current usage (gaming, minor video editing, 3d model rendering). Hope that helps. 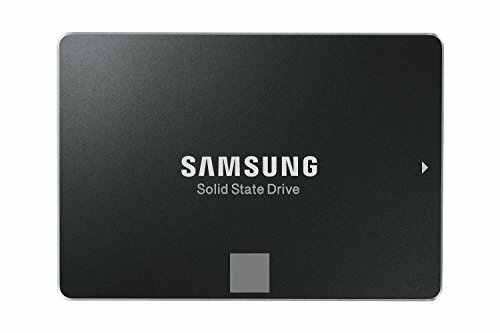 Why do you have 2 SSDs in this build? 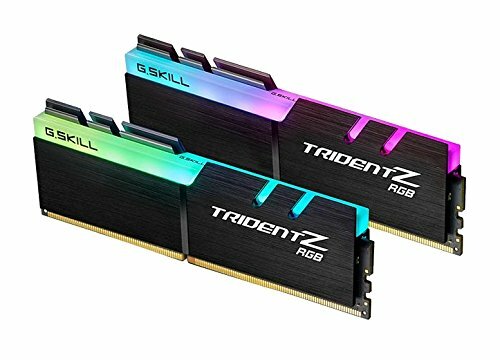 Doing my first full build and wondering why two? Thanks! No real reason. 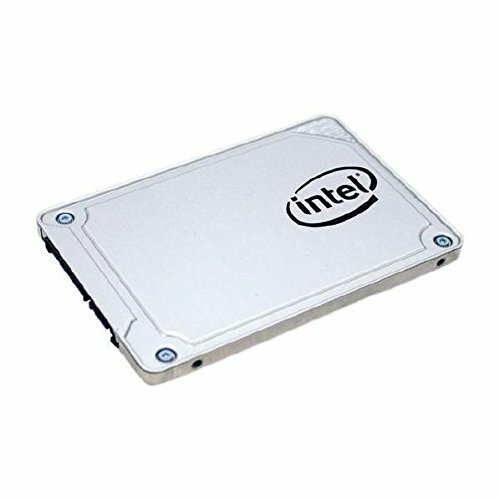 I got the intel SSD cheap and use it for a boot drive and for utility programs. I use the 1TB SSD for games and the HDD for media storage. Nice build. 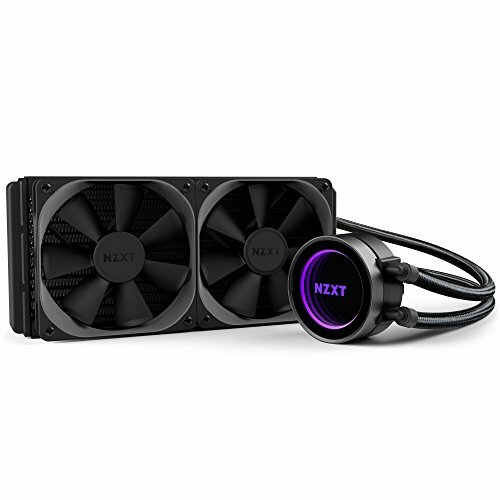 I am confusing that how can you manage to rotate the nzxt liquid cooler vertically? Due to the tight fit on the ITX motherboard, I had to rotate the pump vertically so that the hoses didn't press against the RAM. The bracket that the Kraken cooler uses to mount to the MOBO is easily adjustable to mount to the pump at many different angles, so mounting the pump vertically like that was trivial. Software for what? The temp control is just NZXT CAM and I'm running windows 10 pro. I love this case. So glad I gave it a shot. Perfect size for me and room left to try a custom loop someday. Seen people use Rainmeter but if you don't like spending hours/days customizing it you can just use the NZXT CAM.